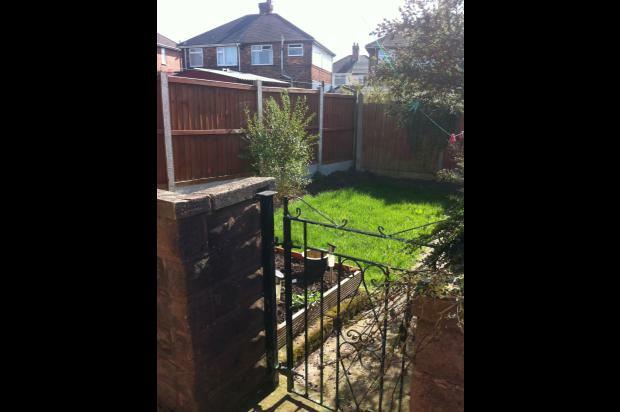 Situated in a quiet cul-de-sac, this compact property has the advantage of off-road parking and a small rear garden. 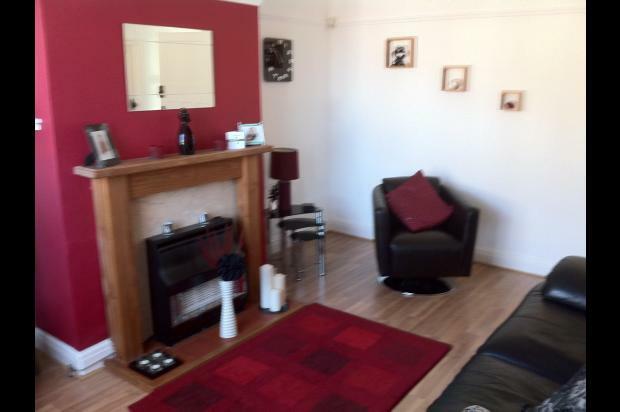 Convenient for a variety of facilities in Meir town centre. This property is the end house in a row of four situated in a quiet pleasant cul-de-sac. 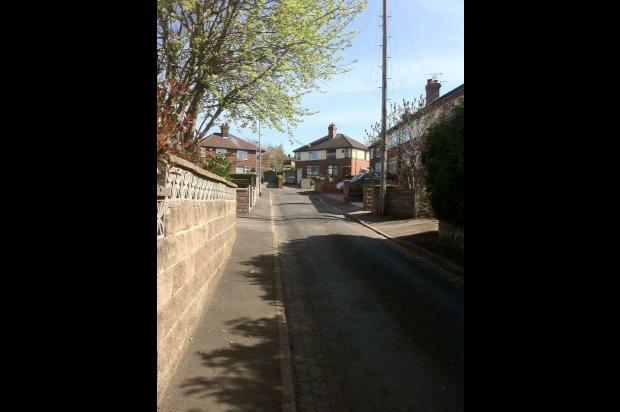 The street has a range of different residents including families with small children and retired couples and the estate in general has a good reputation within the local area. The house itself benefited from a full renovation several years ago including a modern bathroom and kitchen, electrical re-wiring, double glazing, new modern gas central heating and it has been well maintained since then. Well decorated throughout with new carpets currently being fitted to the stairs and both bedrooms. The property has a period feel as many of the original features have been retained, including picture rails and original doors with renovated handles. Cavity wall insulation has recently been completed and the loft insulation topped up to meet current guidelines making the property as economical as possible to heat. 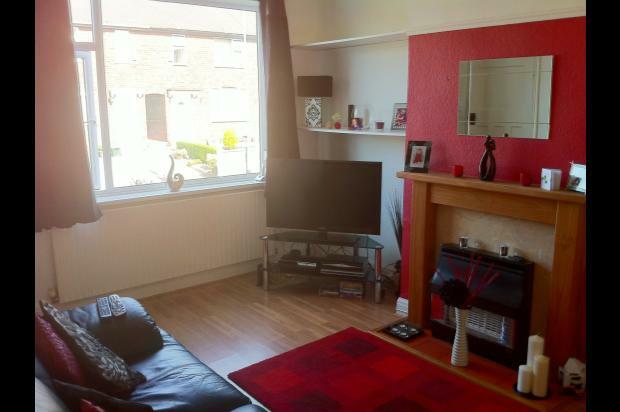 Entrance Hall - Light and bright with a hardwearing tiled floor, coat hooks conveniently placed over the radiator. New carpet is being fitted prior to letting. Living Room - Good sized room ( 4.57m x 3.56m) with large window for sunny aspect. Curtains are provided. A gas fire is set in a lovely wooden surround with tiled hearth and the floor is fitted with pale oak effect laminate for easy care living. There is a walk in store cupboard situated off this room ideal for storing bulky cleaning equipment (vacuum cleaner etc). Kitchen - Large enough for a small table and chairs (3.56m x 2.36m) this is fully fitted with a range of white storage units with integrated electric oven, hob and filter hood. A stainless steel sink and accessory shelf add to the storage facilities with modern white tiles adding to the clean bright look. Low voltage spot lights provide plenty of light at night but two windows allow lots of sunlight during the daytime. Roller blinds are fitted to both windows for night-time privacy. 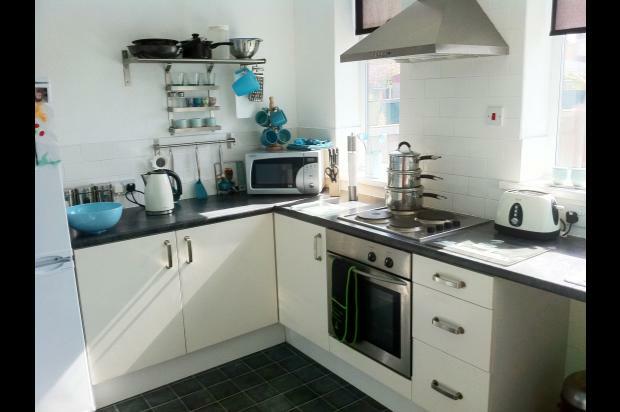 There is space provided for a tall fridge/freezer plus plumbing for a washing machine. 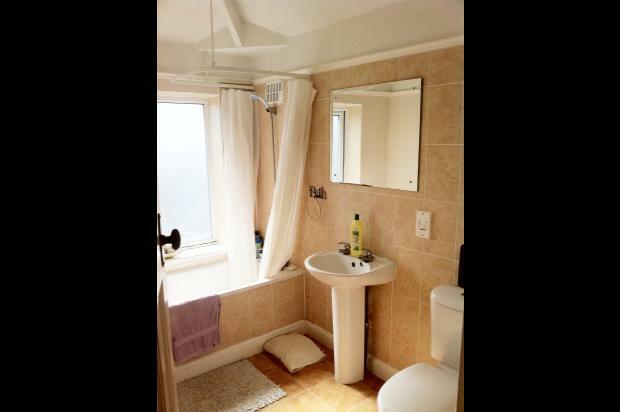 Downstairs WC - there is a small rear hall allowing access to the back door, downstairs wc and rear outside garden. The toilet is clean and modern with the gas central heating boiler situated over allowing easy access to the controls. 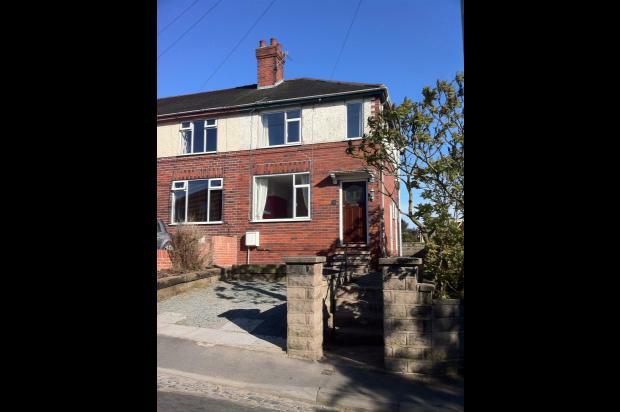 Upstairs is situated a small landing area giving access to the bedrooms, bathroom and loft hatch. Bedroom 1 - A very generous master bedroom (4.55m x 3.33m) with two windows for a light and airy feel. There is a small alcove area ideal for dressing table or home office. A small tiled fireplace adds to the period feel which runs throughout the property with picture rails, renovated period doors and door fittings. Curtains are included and new carpet is being fitted prior to letting. Bedroom 2 - Still a good sized double room (3.61m x 2.2m) situated at the rear aspect of the property overlooking the garden. 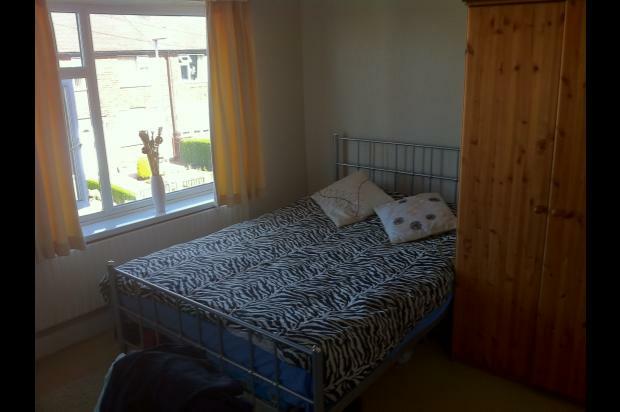 There is a small fitted shelf, curtain pole and curtains and radiator. New carpet to be fitted prior to letting. Bathroom - This is a full sized family bathroom with a modern white suite. The majority of the walls are tiled and although there is a large opening window for ventilation an electric extractor has been fitted near to the shower area. Heating is provided in the form of a modern heated towel rail and the flooring is an easy care vinyl. Other bonuses are a fitted mirror, towel ring, toilet roll holder, toilet brush holder and shaver socket. There is a gravelled off-road parking space with side path and steps leading up to the front door and rear access to the property. There is a store area built into the side of the house which is very convenient for garden tools or bulky items not needed indoors. The side path leads to a small walled garden area which is gated, therefore ideal for young children. A small lawned area and flower borders are surrounded by fencing, most of which has only recently been erected and therefore in very good condition.